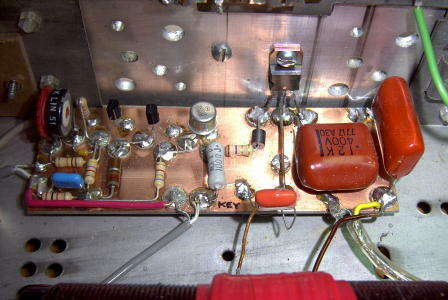 The transmitter utilizes a 4060 binary counter IC chip as both the crystal oscillator and frequency divider.I used a 2200 kHz crystal along with the 'divide-by' sixteen output to produce a signal at 137.5 kHz. After some test with my Xtal controlled transmitted I decided that my chances of two ways QSO should be improved by a tunable VFO. Schematic of a 136kHz 5W transmitter. This is the TX freq logic, using a 27Mhz CB xtal and dividers to generate the 136 Khz.Depending on how many outputs used the pulse width can also be controlled. This is a very short description of my tiny low power cw transmitter for long wave. Depending on the PI-Filtercomponents and voltage for the final stage this transmitter would be able to reach the 100 Watts output level. In my recent tests on 137.5kHz WSPR I have been using the transverter below which gives around 30-40W output depending on the PA supply voltage. Using my 20m spaced earth-electrode antenna, with nothing in the air at all, I achieve an EIRP of around 30uW, which has been enough to get regular and consistent reports on WSPR2 from 250km (G8HUH). My first transmission experiments on 136 kHz band where based on a little TX build around surplus components, particularly the output transformer was wound on a TV EAT transformer. In Italy is impossible to find Philips 3C85 cores. The circuit is based around a high efficiency class D amplifier which uses two STW34NB20 power MOSFETS. The efficiency of the transformer design has been improved by Jim Moritz. 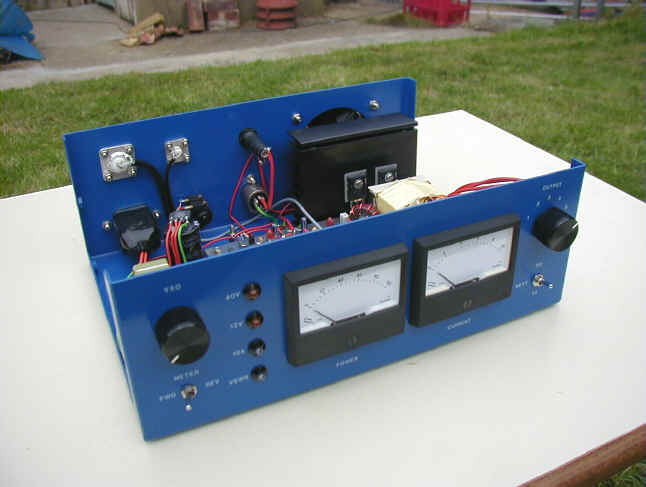 The 137 & 500 kHz Class-D Kilowatt transmitter described here was built for use at WD2XNS (136 - 138 kHz) and WE2XGR/2 (505 - 515 kHz) to transmit modes that don't require linear amplification - cw, QRSS and various FSK modes. The new band is now available to all amateurs in Australia that hold an advanced license. The lack of commercial equipment that will operate on this band has deterred many amateurs from getting into LF. 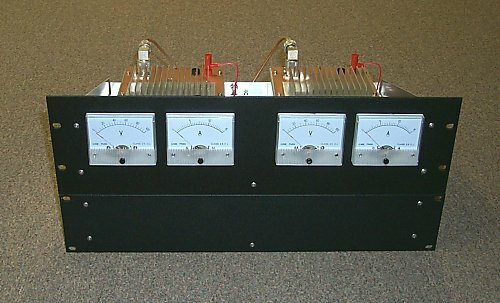 This article describes a complete 1-watt LowFER transmitter that can be built on a single 4 by 6 inch board containing a frequency synthesizer, clock reference, keyer and final amplifier. A friend of mine in Ontario (Herb - VE3OHH) asked me if I was interested in building him a beacon transmitter for the licence-free LOWFER band (160 - 190KHz). 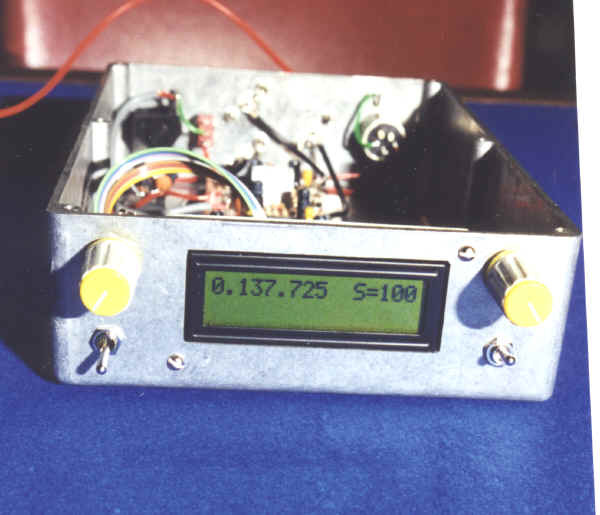 JUMA TX136 is a digitally controlled CW transmitter for 136 kHz (2200 meter) amateur radio band. The transmitter is available as a component kit which inludes all the electrical and mechanical components. I've recently changed my LF driver from one which covers the band in 100 Hz steps, to the unit pictured below. This covers the band in increments of 0.25Hz and can operate "between the lines" of the Loran interference which is present throughout most of Europe. 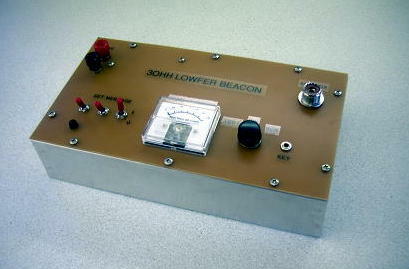 is a description of a simple Lowfer beacon transmitter. The transmitter crystal in my prototype is a third overtone 52.5 MHz unit that is run in fundamental mode. The circuit in Figure 1 uses a complementary-pair final that I've had good success with over the years. 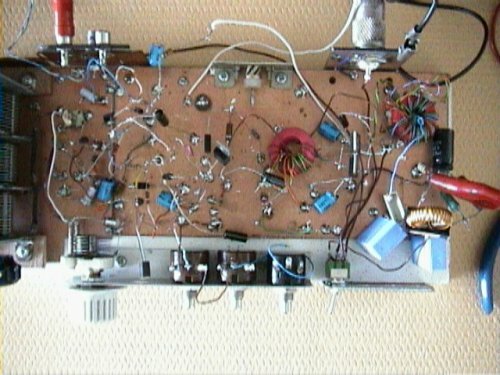 Although my present "LEK" transmitter has a home-brew frequency synthesizer that drives the final, a 74HC4060 oscillator/divider circuit works just as well and is about the simplest crystal-controlled "exciter" you can build. I believe that a simple low power transmitter for 136 kHz would make an excellent club project, with the very real prospect of not just making LF QSOs across town - but over significant distances too!